Over the next couple of week’s we will posting several [2012 in Review] lists that feature the favorite releases of some notable people from the Upstate experimental community. First up is Michael Mucci, host of Sounds from the Tall House on Guelph, ON’s CFRU 93.3 FM. Every Sunday morning at 10am, Michael graces the airwaves with a radio show that features all kinds of experimental music and sound, focusing especially on long, improvisational pieces that you don’t often hear on the radio. Perfect Sunday morning radio. 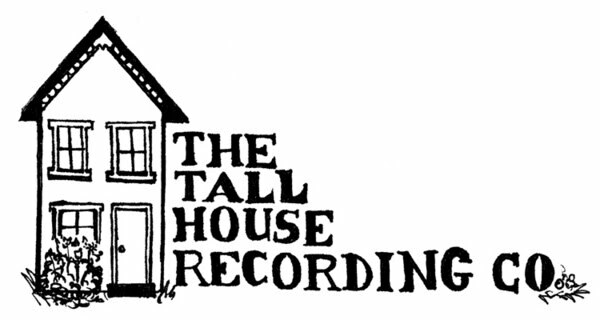 Michael also runs the Tall House Recordings label and record guitar works as M. Mucci. Here are is 10 favorite releases in no particular order. This is the work of Steven R. Smith, a perennial favorite of mine. I always look forward to his releases and this one doesn’t disappoint. So far, this is a download only release, but hopefully that will change in the near future. This year was, as always, a year full of new discoveries. A friend gave me a copy of Julian Cope’s book Japrocksampler which may just end up costing me a few hundred dollars chasing down some amazing records from Japan. This record isn’t on that list (and I’m not suggesting it should be), but it is a great record of solo guitar explorations. Bluesy, but not in the traditional sense, he’s also capable of blasting out sheets of feedback reminiscent of Keiji Haino. A good friend of mine let me hear this record and convinced me to go see the band in Toronto. I had seen Gira solo a few years back and he was intimidating as hell with just an acoustic guitar in his hands. The guy is intense and that’s probably an understatement! Swans was hands down the best live show I saw all year. I haven’t been knocked out by a live band like this in ages. I went home exhausted after being subjected to their sonic beating for almost 2 hours. Oh, the album’s pretty damn great too. 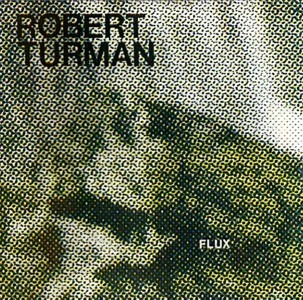 This record kind of caught me by surprise, having never heard anything by Robert Turman before. Seeing his name associated with folks like Aaron Dilloway was probably what caused the surprise. There’s no harsh noise here though. It’s probably closer to minimalism than anything else with its shaky kalimba, piano, and drum machine tape loops. A mesmerizing record to say the least. There are a few musicians whose music just makes me stop and listen; I can’t do anything else, not reading, not writing, not thinking of other things, just listening. It’s almost tranquilizing in its effect on me. These two tracks contain many of Skelton’s signature sounds (circular patterns of various bowed stringed instruments, for instance) but seems to stretch out into some new territory, especially on the second track “Cappanawalla.” The strings are there, but something unusually menacing, too (organ? synth? or maybe some recordings slowed way down?). Truly wonderful. 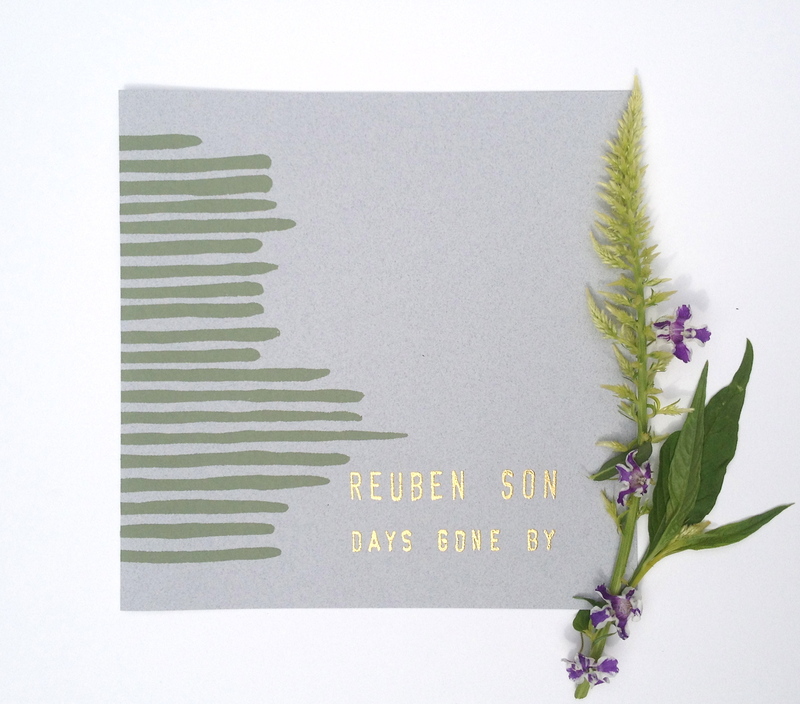 A fantastic guitar soli release by this Boston-based musician. I’m never quite sure what to expect from him (past tape releases on his own Private Chronology imprint saw him manipulating tapes, synths, and field recordings to great effect). Here, it’s just him and a guitar (if you listen closely though, there’s some really nice tape manipulation/delay happening too). Stunning packaging by the folks at Wagtail. I really hope Reuben has some more guitar work in store for future releases. Hallock Hill is Tom Lecky, once of Upstate NY, but now residing closer to NYC. The Union was previously released in a small CD run a few years back and I didn’t get a chance to hear it. Mie picked it up, repressed it on LP and added a new album A Hem of Evening” to make this a double LP package. Hallock Hill plays solo guitar music, but it strays quite a ways from the well-worn guitar soli/Takoma school. This is a really beautifully recorded, played, and packaged record. Finally, a release I was able to get my hands on! After who knows how many limited tape runs that go out of print before I even know they exist, they drop this LP. Hamilton is home to some of the nicest musicians around and these fellows are no exception. They’re also fairly damn talented at creating some serious vibes from creeping slow jams to all out noise murk. Gates is the work of Bryan W. Bray from Toronto, also of Gardenia and Orca. 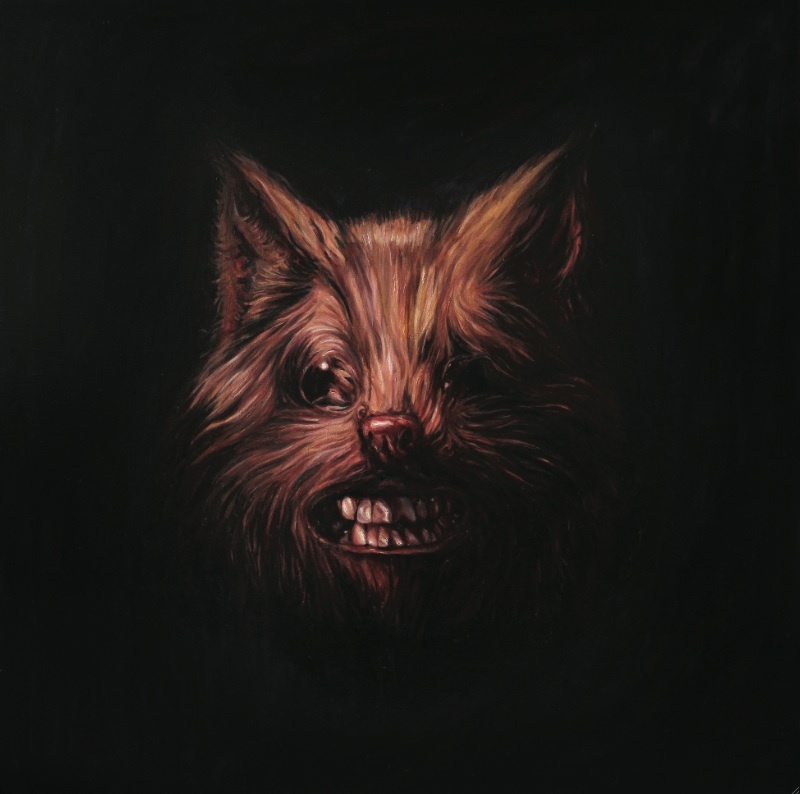 Gates is a decidedly darker, harsher project. 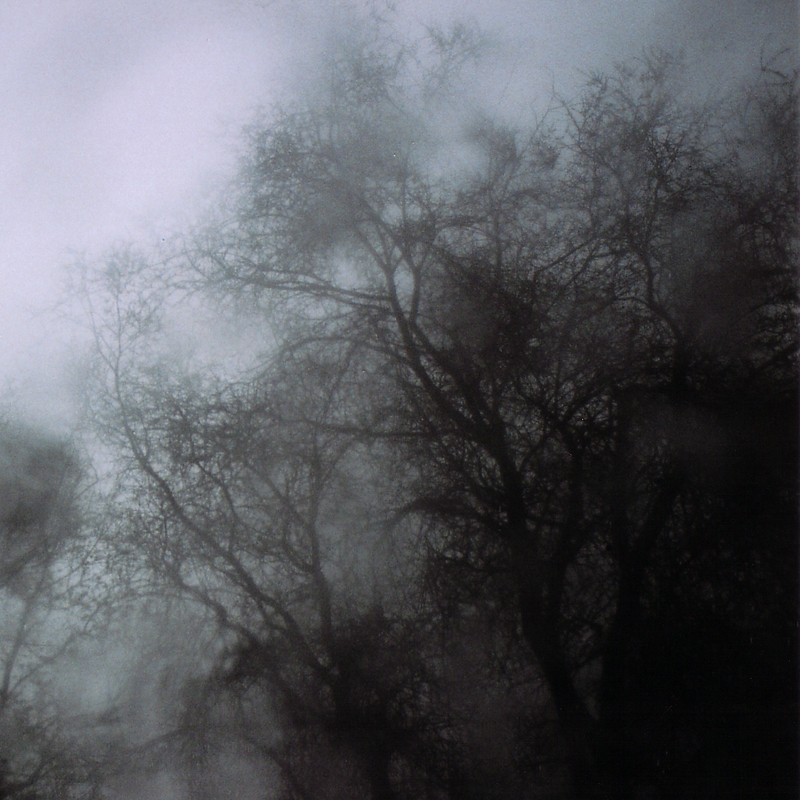 This one has some black metal and harsh noise overtones. Mr. Bray has been putting out fantastic releases for some time now and its great to see them getting some wider recognition and attention. The packaging for this tape is also stellar. 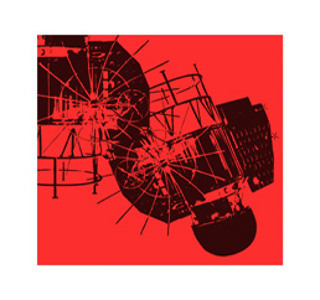 I hadn’t heard anything from the Montreal duo Hanged Up in years, but I was quite excited when I saw their name added to Constellation’s Musique Fragiles series. Doubly excited when I saw the name Tony Conrad. A great collaboration here that has all the hallmarks of a Hanged Up album, with the added benefit of Mr. Conrad’s searing violin….actually it sounds like the former are just trying to keep up with the latter!